This class introduces your child to a mixture of gymnastic skills including handstands, walk overs, flips & tumbling. This class focuses on building a strong foundation and correct technique from a young age for harder skills to come whilst ensuring that your child has fun and makes new friends. This class is for kids aged 5-7yrs and offers kids the opportunity to start learning the basics, a range of circus skills such as hoola hoops, acro balance, trapeze, aerial sling & lyra. This class is a great way for your child to meet new friends whilst improving co-ordination, balance and confidence. 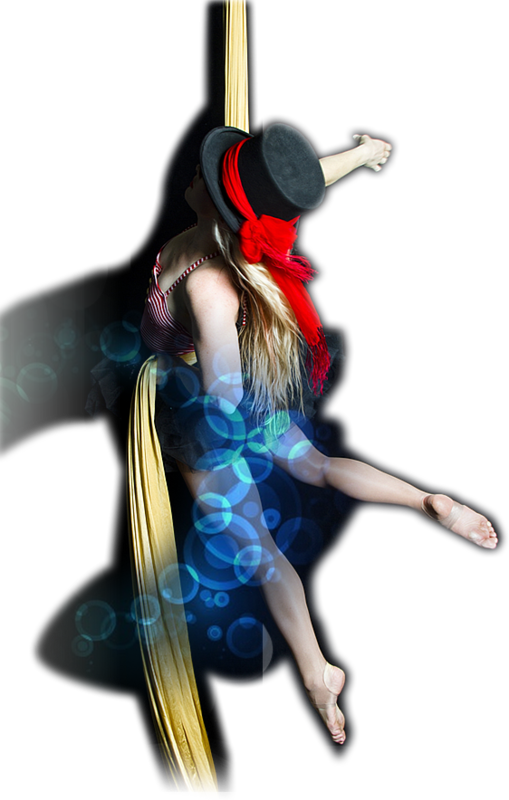 Our Little Munchkins Circus class will alternate between a mixture of circus skills learning the basics of this timeless art form, from an experienced circus professional.